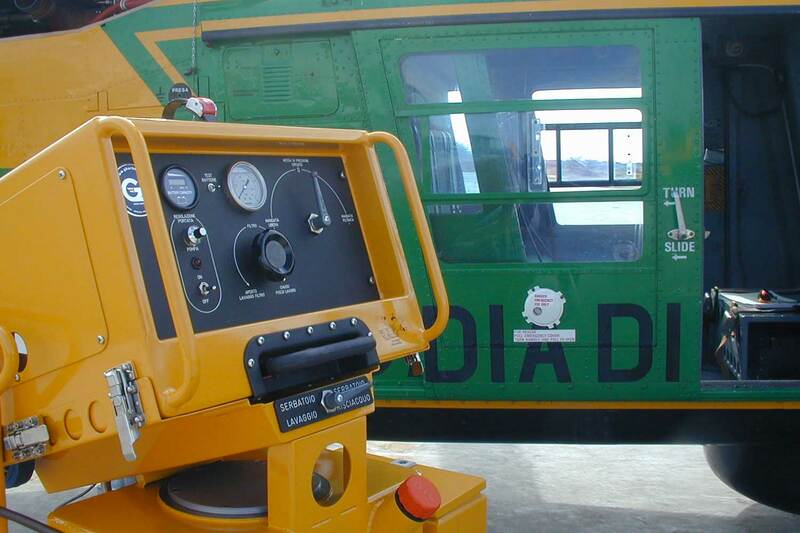 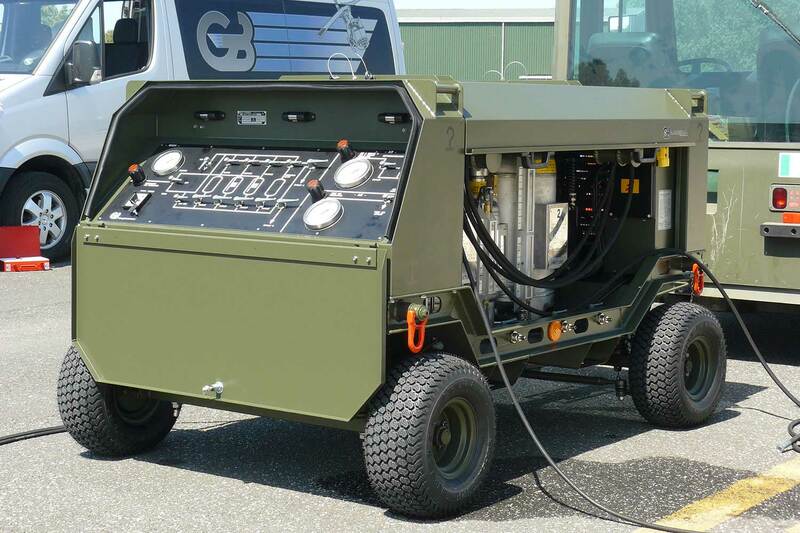 GB Barberi has a wide range of Turbine Compressor Washing Rigs available suitable for all needs, both specifically for aircraft, as well as operational types. 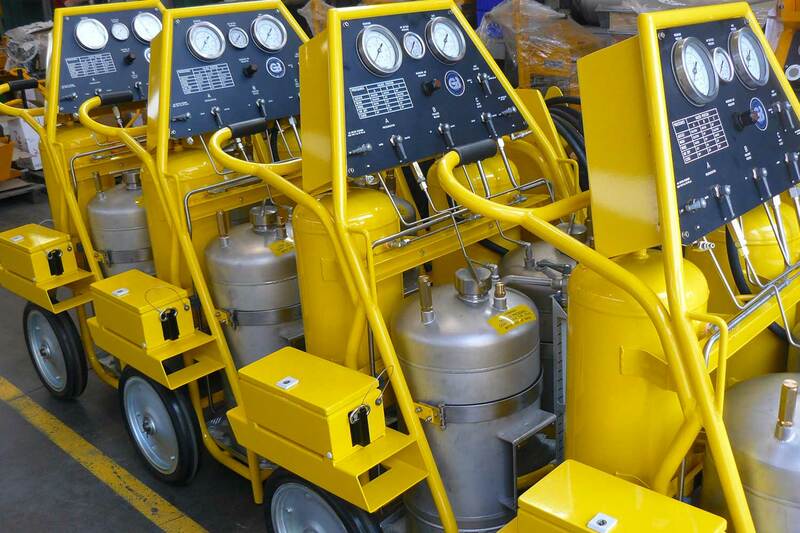 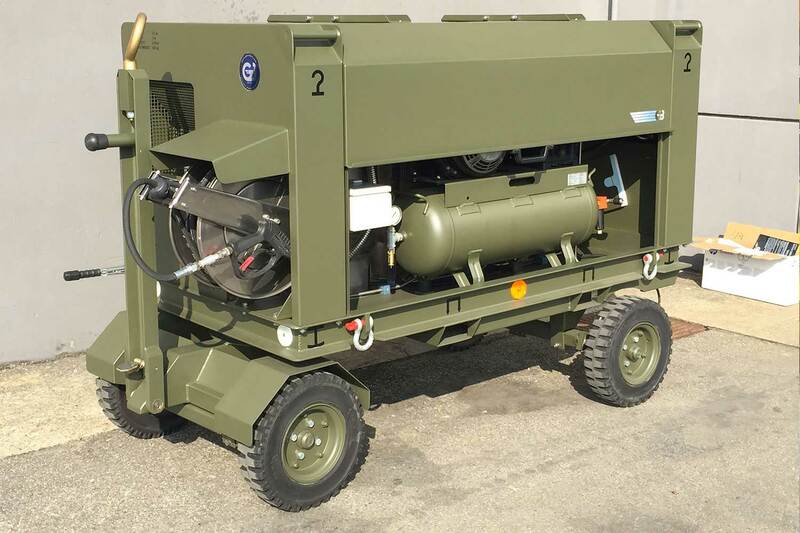 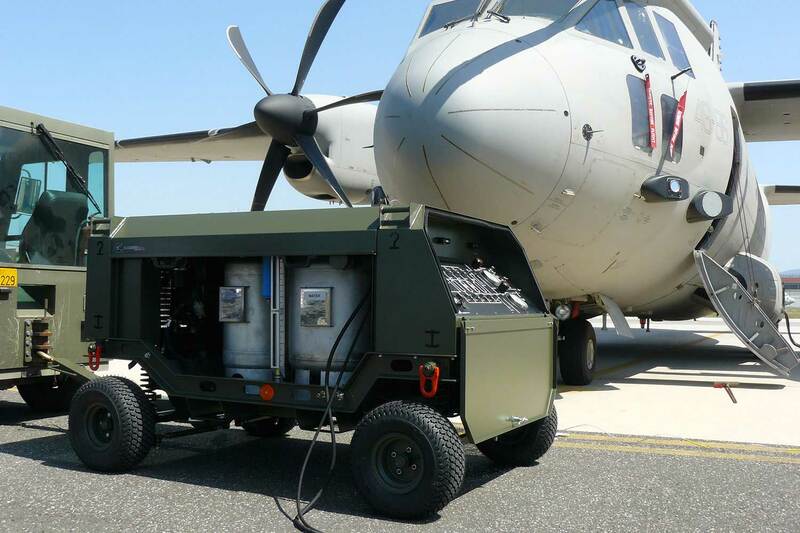 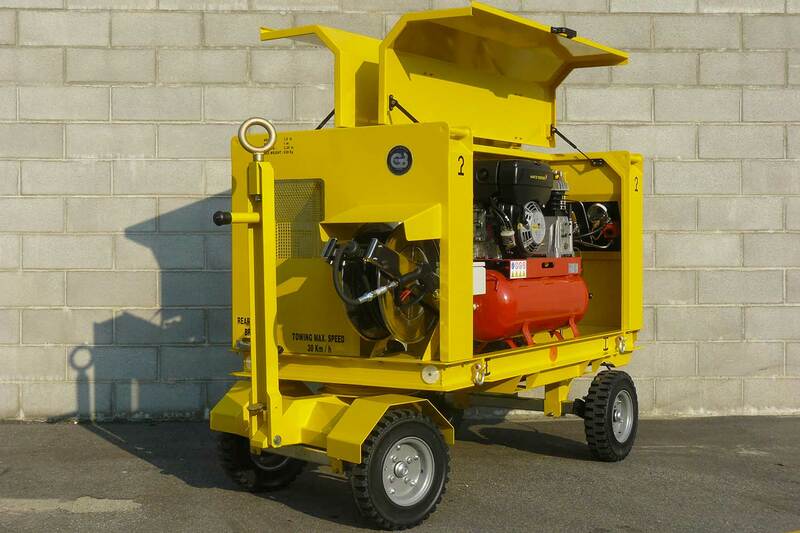 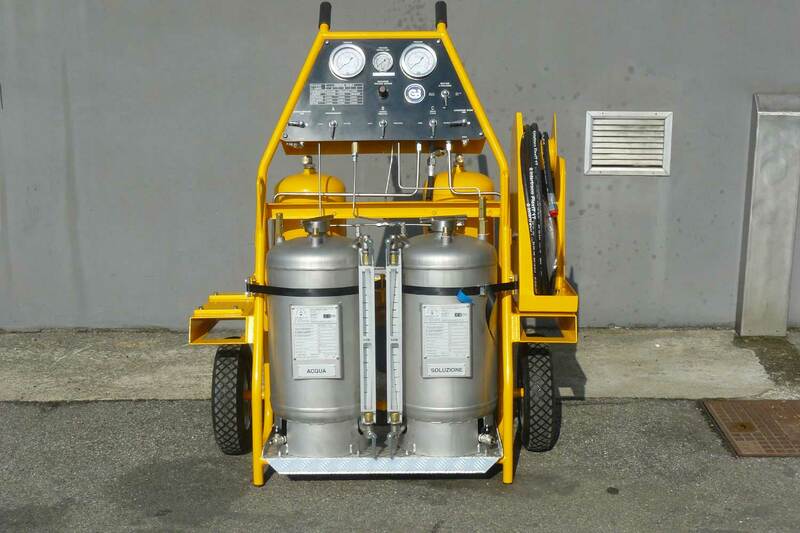 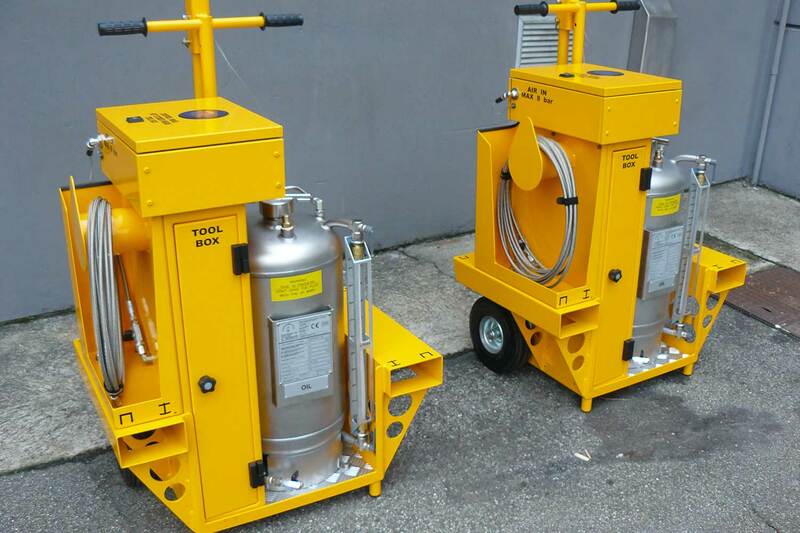 The ranges starts from battery-powered portable units and continues to towable-types, pressurized using nitrogen gas tanks or compressed air, generated by on-board compressors with multi-fuel combustion engine. 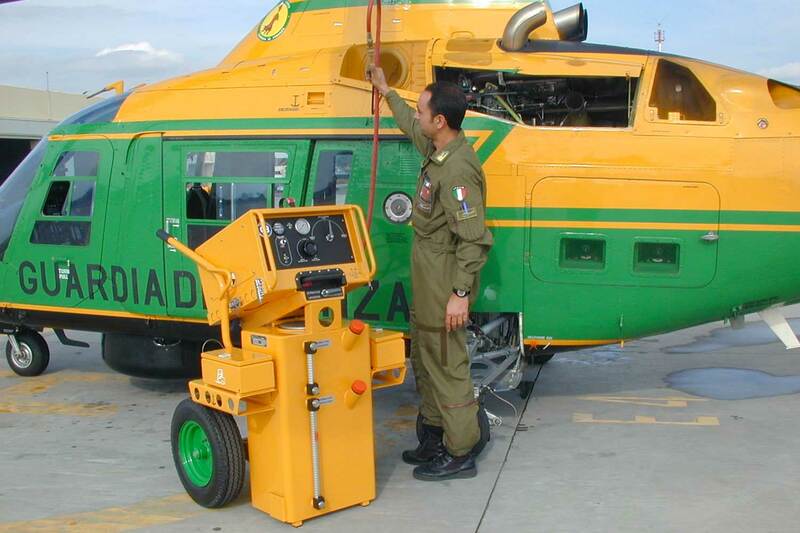 All of the models are designed both for in-hanger use as well as remote use and there are also versions available for air-transport.